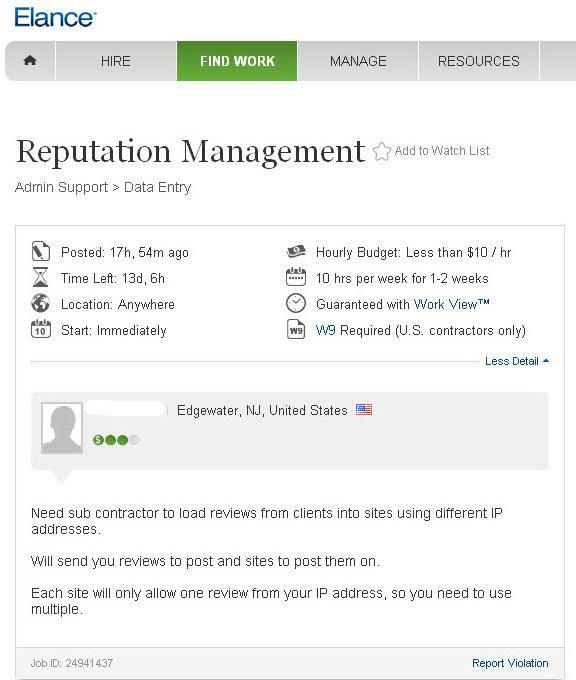 I recently came across an online discussion around an outsource and freelance job site adding a posting looking for bodies to post reviews from multiple IP addresses. While we all know this most certainly goes on, below are a few reasons for dealerships to avoid this practice. o A couple of months ago I came across an interesting article – FTC Fines Company For Bogus Online Reviews. 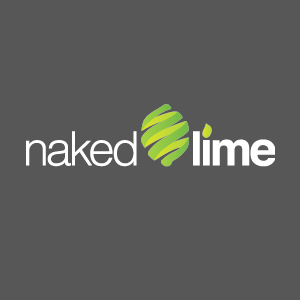 The Company paid a 3rd party to initiate fake customer reviews and was fined $250,000 by the Federal Trade Commission. o Can your dealership afford this? o This definitely plays in the black hat realm of SEO. Google’s goal is for the consumer to have the best experience possible. With Google’s focus on dealer reviews within search results, you know they are looking at this area. o Once caught by Google, your dealership will face the possibility of being blacklisted. All the efforts that you have put into SEO go out the door when this happens. Not to mention, it also takes a ton of time to get back to the top of the search engine results. The only option is to garner authentic online reviews! This effort takes focus, management and monitoring. If you don’t have the resources to manage this, look at outsourcing dealer reputation management options.